WordPress.org vs Envato – Which Side Are You On? 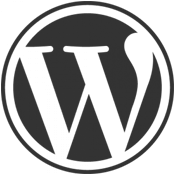 People selling WordPress themes on Themeforest have been prohibited from speaking at WordCamps. As you can imagine, this has hit many designers and developers, some of which enjoy a very high standing within the community, and there is no doubt that we would be better off by hearing what they have to share at such events. On the other hand, WordPress.org (Matt Mullenweg) also seem to have a point in that Envato is not promoting the GPL spirit with its licences. Thesis vs Genesis – Which One do YOU Prefer? A few days ago I wrote an article comparing Thesis and Genesis, and there were quite a few interesting comments to that. This is a quick poll to get an idea how many of our readers prefer Thesis or Genesis. Vote away! And feel free to add comments as to why you voted in that way. 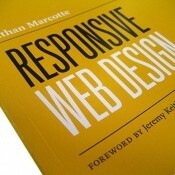 What’s Your Favourite WordPress Responsive Theme Framework? The WordPress responsive theme face-off. Tell us what’s your favourite WordPress responsive theme framework.